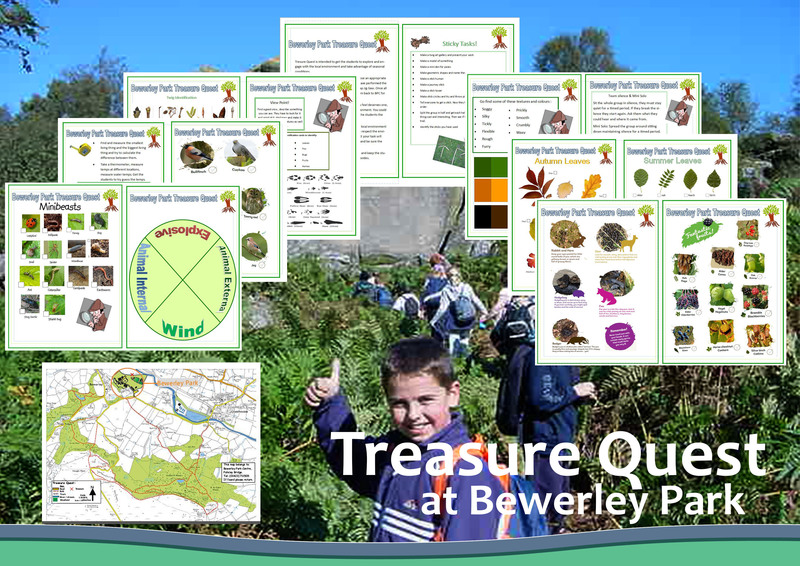 Treasure Quest is intended to get pupils to explore and engage with the local environment and take advantage of seasonal conditions. We are very lucky to have such amazing natural surroundings and this activity not only helps pupils engage with the environment, it encourages them to do so in a collaborative way that emphasises good teamwork. This activity is most suitable for years 5 and 6. This is a great alternative to our tried and tested ‘Treasure Hunt’ activity, but with a much deeper emphasis on engaging with nature. The activity is based around pupils completing tasks and receiving parts of a jigsaw that eventually form a map. The map leads them to their Treasure! The tasks are all based on local and seasonal conditions. Pupils may find themselves making a smell-cocktail, tracking animals, making natural art, identifying poo or even building an igloo! Our staff use their knowledge of the local environment and skill as teachers to set tasks that inspire the pupils to investigate and learn about the natural world around them. If you would like to include this in your program then please get in contact. Our resource section contains hundreds of useful guides designed to help you. We offer a wide range of activities to suit all ages and abilities.